This week, Nonfiction November is hosted by JulzReads. Whilst I am far from an expert in biology, it is the topic I seem to read the most of when it comes to non-fiction. I'm generally fascinated at how the human body works. It's amazing we're all here, reading the internet, when you think about it! These three books look at aspects of biology from different angles, I'm not really the kind of person who reads a lot on a very niche subject, I like to spread my learning around! The first book looks at the basic building blocks of life on earth; DNA. Sam Kean manages to make something very complex a lot easier to understand whilst taking an alternate trip through history. 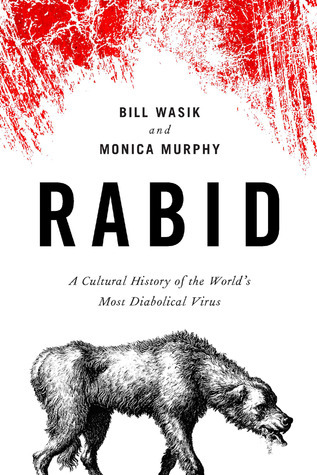 I've mentioned Rabid already this month, but reading about deadly diseases appeals to me somehow. Maybe the more I understand it, the less I have to fear? Although rabies is a pretty scary virus and I'm glad I live in a country that is (mostly) free of it. This book looks at the virus from a cultural view as well as a biological, which adds a bit more material. My third pick is the memoir of an NHS neurosurgeon. The brain is such a mystery yet every day surgery is carried out on it. People put their most precious organ in the hands of fallible human beings. I liked both the technical and the personal aspects of Henry's book. Biology is one of the areas I read the most in too and I'd actually like to do a better job reading on more diverse topics, both in and out of biology. I have a hard time planning my reading well enough to make that happen though :) I've not read any of the books on your list, but they all sound fascinating! The human body is incredible, isn't it? I should read more about it. Thanks for the suggestions. 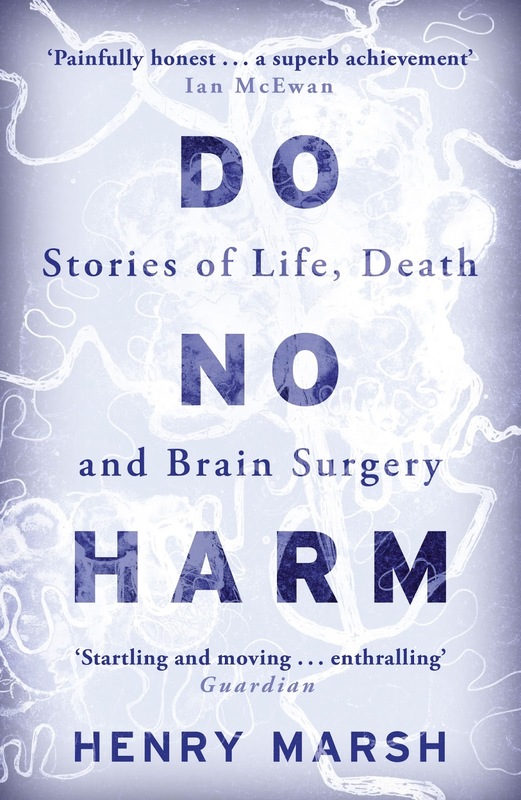 Ooh, 'Do No Harm' looks relevant to my interests! Thanks for the recommendation. Books about medicine always appeal to me, and Do No Harm sounds very interesting. Added it to my list. 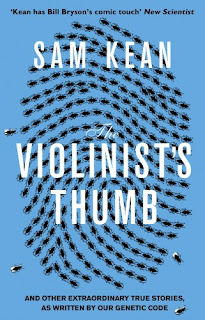 Violinist's Thumb was on my list this week too. Adding your other two titles to my TBR. Trying to add more science nonfiction to my reading this year. I've heard great things about Do No Harm. I should really check it out. I have Rabid on my Audible - bought it on sale this month. Hopefully it's great! This is the first recommendations that I have seen for biology. I just recently finished When Breath Becomes Air, which of course isn't biology, but has enough of the elements that it definitely peaked my interest.